The contributions deal with the state-of-the-art as well as emerging concepts and innovative applications related to all main aspects of bridge maintenance, safety, management, resilience and sustainability. The contributions deal with the state-of-the-art as well as emerging concepts and innovative applications related to all main aspects of bridge maintenance, safety, management, resilience and sustainability. Major topics covered include: advanced materials, ageing of bridges, assessment and evaluation, bridge codes, bridge diagnostics, bridge management systems, composites, damage identification, design for durability, deterioration modeling, earthquake and accidental loadings, emerging technologies, fatigue, field testing, financial planning, health monitoring, high performance materials, inspection, life-cycle performance and cost, load models, maintenance strategies, non-destructive testing, optimization strategies, prediction of future traffic demands, rehabilitation, reliability and risk management, repair, replacement, residual service life, resilience, robustness, safety and serviceability, service life prediction, strengthening, structural integrity, and sustainability. 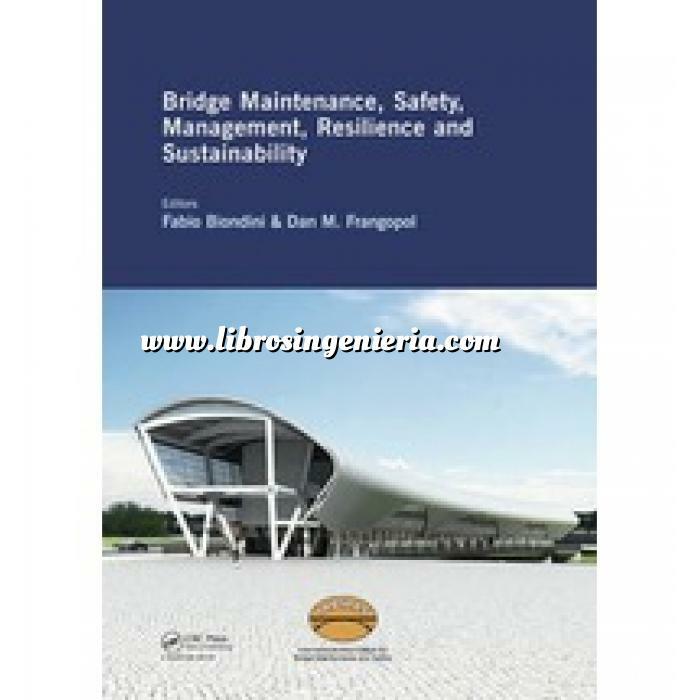 This volume provides both an up-to-date overview of the field of bridge engineering as well as significant contributions to the process of making more rational decisions concerning bridge maintenance, safety, serviceability, resilience, sustainability, monitoring, risk-based management, and life-cycle performance using traditional and emerging technologies for the purpose of enhancing the welfare of society. It will serve as a valuable reference to all involved with bridge structure and infrastructure systems, including students, researchers and engineers from all areas of bridge engineering. Stress measurement and material defect detection in steel strands by magneto elastic effect.